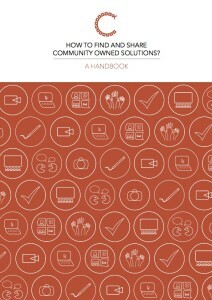 How to find and share community owned solutions? This handbook emerges out of Project COBRA, a 3.5 year research project, funded by the European Commission. The aim of the project was to explore, record and disseminate community owned solutions within the Guiana Shield region of South America. The project involved the participation of a number of Civil Society Organisations (CSO) across Europe and South America, in collaboration with several European research institutions. These organisations developed and tested the approach described in this handbook through the support of a number of indigenous communities in the Guiana Shield. We worked with a group of 5 to 8 community participants who were, after training, responsible for engaging with other communities across the region. 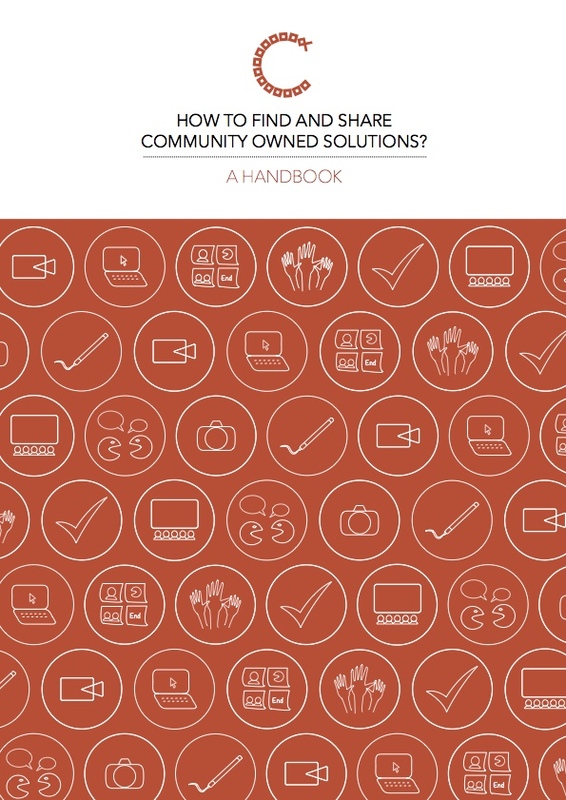 Although developed in the Guiana Shield this handbook is designed to be as flexible as possible so it can be adapted to work with a range of communities in different contexts. Its hands-on approach can help marginalised communities build up practical skills for exploring, recording and disseminating their own community owned solutions. The handbook contributes in the building of capacities at different levels. It can be looked at as a companion to guide you on the what, how and when to do things; depending on the setting of the exercise or your participants or audience. One thing I have noted with this handbook is that it presents many activities to keep your workshops lively and energized. This way people can be very open to sharing and learning at the same time. The COBRA handbook could play a very meaningful role in helping the community leaders and people to find solutions to their issues of everyday management in developing their communities. I believe that the handbook is an excellent tool for researchers; non-governmental agencies etc. to use as a guide when they are having workshops in local communities as it has many examples for ice breaker activities and suggestions on how to lead the discussion for certain topics.